MWF welcomes the news that the European Human Rights Commission are referring the imposed junior doctor contract to the United Nations. MWF has been in communication with the EHRC seeking their view in the period leading up to this decision. 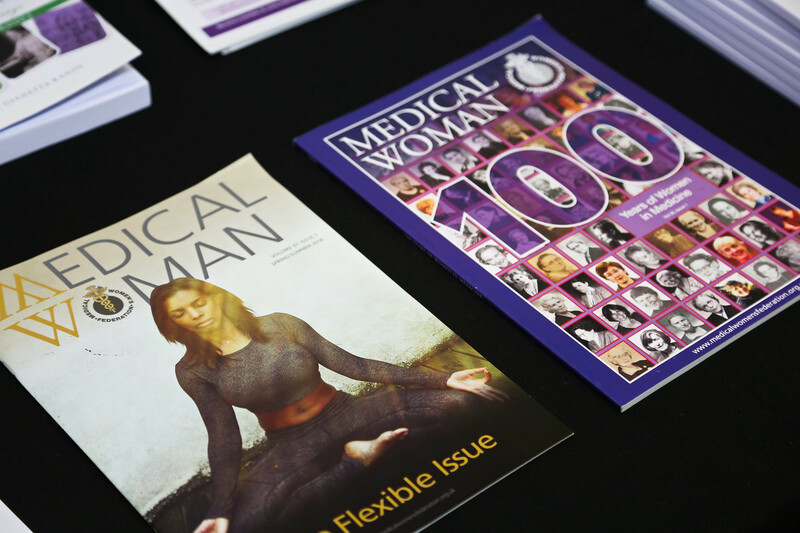 MWF has repeatedly expressed concern to the Secretary of State and the Department of Health about the discriminatory nature of the contract prior to and since publication of the Equality Analysis on 31st of March. The effect on women doctors in training and others with young children, caring responsibility, disability or ill health will be to force them out of acute medical specialties or medicine altogether.